Spectacular offers from both local and national businesses giving you daily savings that you can use. 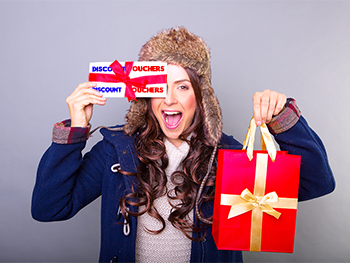 We bring you the best discounts, vouchers and offers in town! From Manchester to Liverpool and Blackpool to Kendal we have some of the very best deals local to your area. With the whole discount voucher market shifting towards the online world we help local and national businesses reach new customers at local level with great discount vouchers and special offers. View the latest offers, sort by category or by location or, even drill down to a specific type of offer ins a specific local such as food vouchers in Blackpool.